Recently Monica and I participated in a Flash Charrette organized by the New Haven Urban Design League to specifically address the proposed second parking garage at Union Station in New Haven, CT.
Over the two days of the event, community members and professionals gathered to review the numerous plans that have been proposed for the area around Union Station, discuss issues with the existing conditions, and offer ideas on how the area could be transformed into a vibrant Transit Oriented District instead of a “Transit Adjacent Development”. 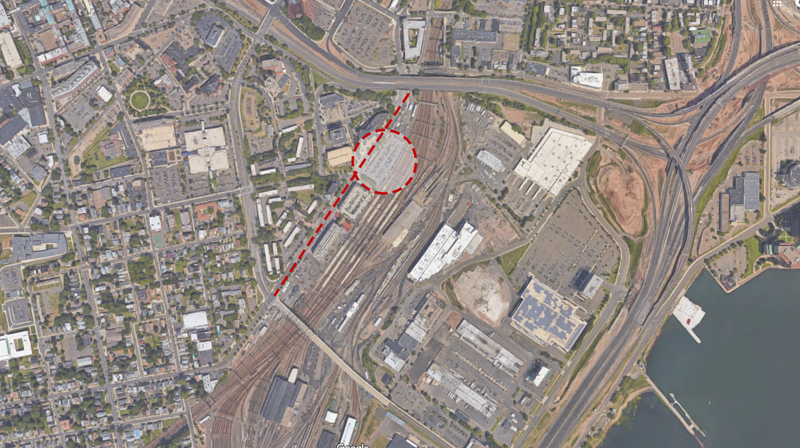 The current proposal by the State of CT calls for the creation of a 1000+ car parking facility and the charrette sought to propose an alternate scheme of development that would contribute to the revitalization of the entire area more than simply warehousing vehicles. Since there have been discussions about constructing a second parking garage for decades, one basic premise was questioning whether there currently is, or will remain, sufficient demand for these parking spaces over the lifespan of the bonding required to fund its construction. Since zones around transit hubs are always viewed as viable and valuable sites for a multitude of developments, wouldn’t a mixed-use development be a better long-term investment for the City? The primary criticism of the proposed design is that the USE of this parcel as a single function structure does little to create improvement to the urban experience. 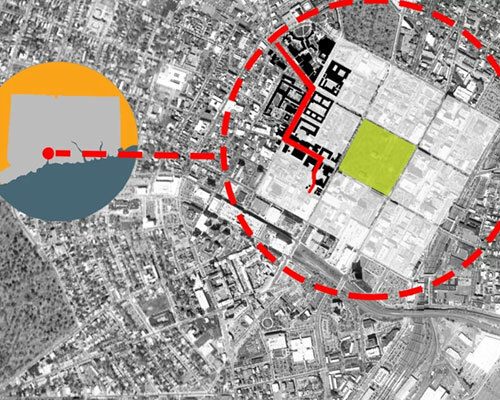 While a nominal amount of space for pop-up shops or food vendors is included in the plan, it is insufficient to make up for the fact that the entire zone from the train station to the overpass would be overwhelmed by multi story parking structures. The comments/observations from the community members were well thought out and many of them felt as though this was the first time their concerns were being heard. 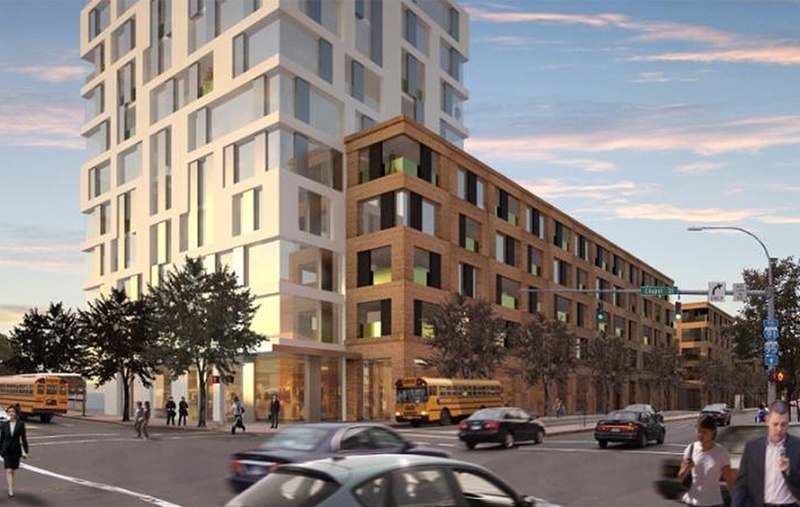 The design professionals, as you can imagine, offered several vastly different options for the area focusing on modifications to Union Avenue through a full mixed-use development in place of the proposed garage. 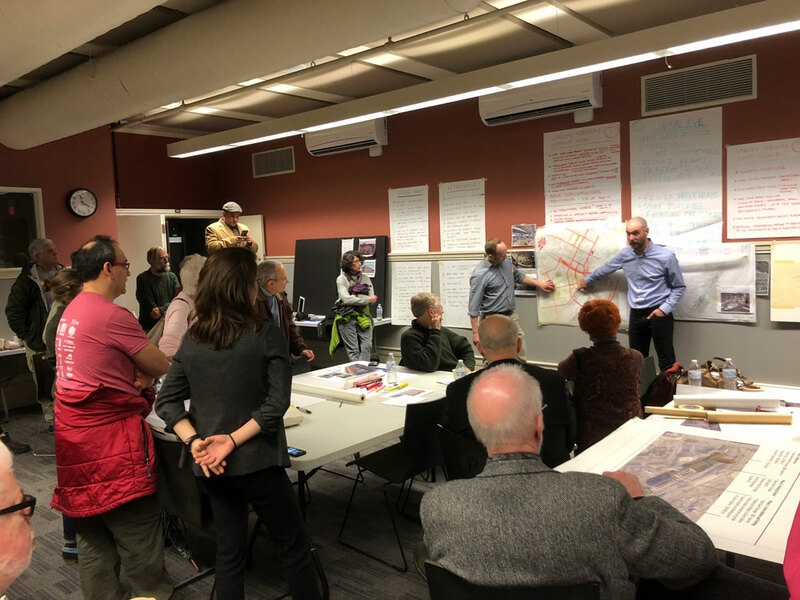 While no proposal attempted to solve every issue, given the limited time available for the charrette, it was clear that there are many opportunities and options for improving the pedestrian and urban experience. While it may not be possible to convince the State to abandon its plan for the additional parking structure, we are hopeful that the DOT will work with the City and the community to incorporate some of the strategies discussed in the charette to improve the impact of the garage. 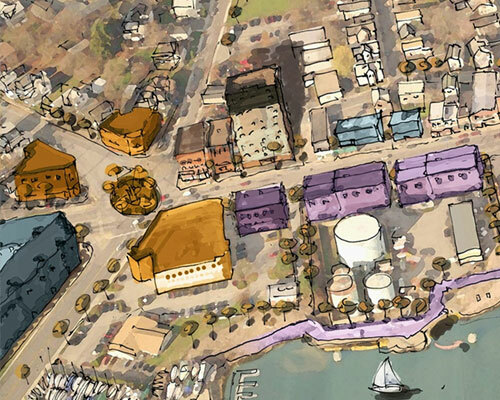 One meaningful outcome of the charrette was to develop what will be an ongoing conversation. 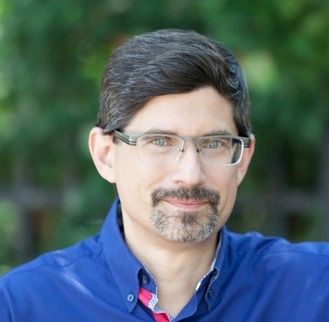 Whenever a quickly arranged event can inspire participants to continue the conversation long after, it has clearly achieved one of its primary goals.